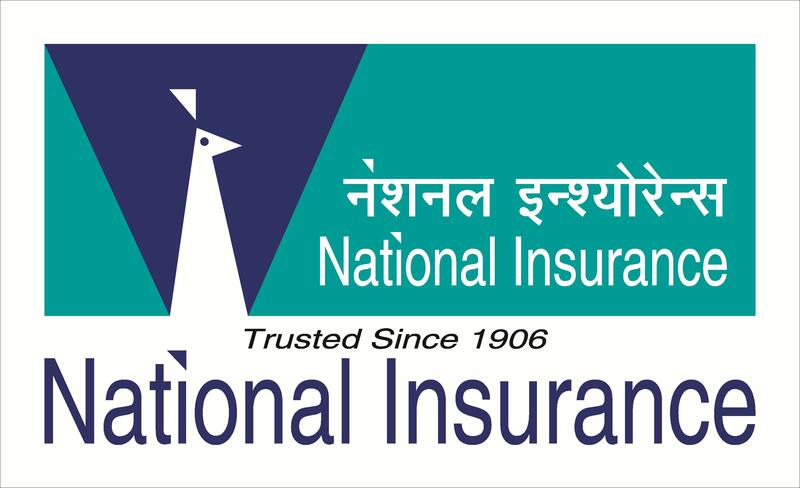 Kolkata-based NBFC, Magma Fincorp, said it has received the first phase of licence from the insurance regulator to enter the general insurance space through Magma HDI General Insurance. 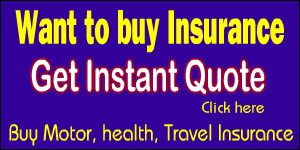 â€œWe have received the R1 licence from the insurance regulator Irda. We hope to start operations by end-this fiscal,â€ Magma HDI General Insuranceâ€™s Chief Executive Officer, Swaraj Krishnan, told PTI over phone. 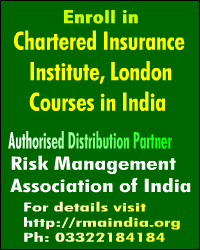 Magma Fincorp Limited and its Promoters signed a Joint Venture agreement with HDI-Gerling International Holding AG, Germany on 28 July 2009 at Kolkata to enter into the general insurance sector in India. HDI-Gerling International is part of the Talanx-Group, 3rd biggest insurance Group in Germany. The Joint Venture headquartered at Kolkata, will leverage on the strengths of the two companies to offer general insurance products through the existing strong distribution and service network of Magma with deep penetration in rural India.